Come join us for our 36th season of Clark County Youth Football where the program has always been about giving the players a safe, positive football experience, with the motto "Kids First and Winning Second." CCYF: The Best Game In Town! 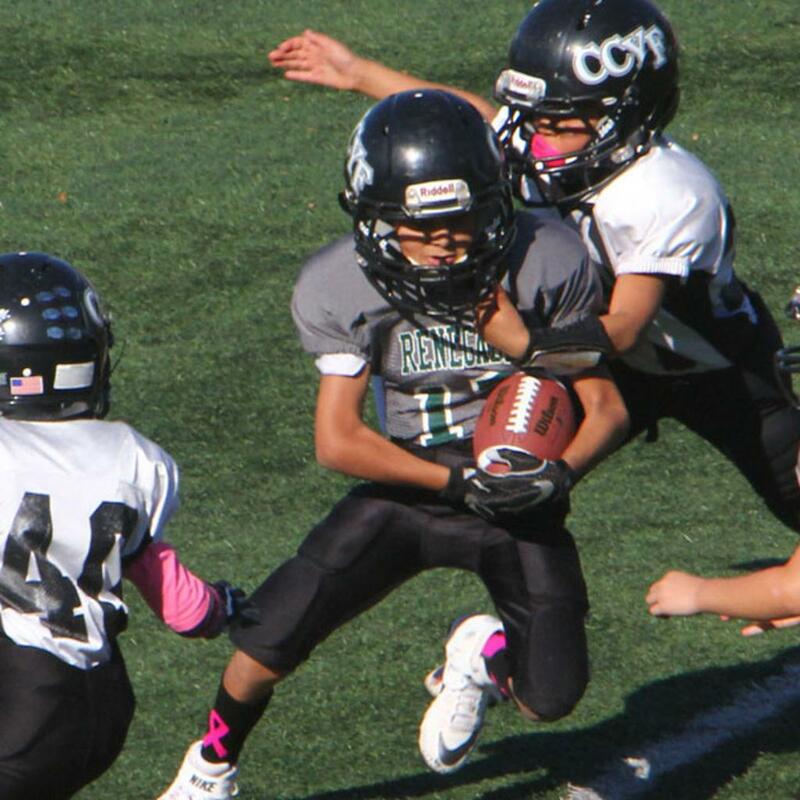 CCYF builds teams by grade and school. This ensures that your players will not have to play up or down because of their size. Our stripe system helps us keep the game as safe as possible without forcing a large 4th grader to play up with 6th graders for example. Want to learn more about playing football?